Add your comment I think people are talking about the wrong beach. The main beach is where the bridge is and that is lovely, not big but clean with no seaweed. We were here last year and again this year. I am disabled and this beach was perfect for us, very clean and the people who own the sunbeds were very helpful and friendly, a big thank you to Roula who owns 1 section of the sunbeds.She owns the Studios on the beach and although we were not staying there she helped us every day. the sunbeds were cleaned every day and the sand racked to make sure he beach was safe.Thank you again for making our holiday enjoyable. Hi Guys. I've only just found this site. I really hope that you get to read this comment. I've just been talking about the memories of Argassi.......with Phill! I have so many happy memories of my times out there and miss you all. Helen, Costa, Dennis, Barbara and the gang. Also Dennis and Spiros. Phill and I really hope that you are all well. When I was last with you all was in 2002 with Rab. I still see him and the gang, We've all retired now and are pensioners with attitude! My new partner Helen.......spooky...has heard all about you all. Would love to pop over to see you all in the not too distant future. You have the best beach watersports business ever. I miss it like crazy. Thanks for your comments about the beach. 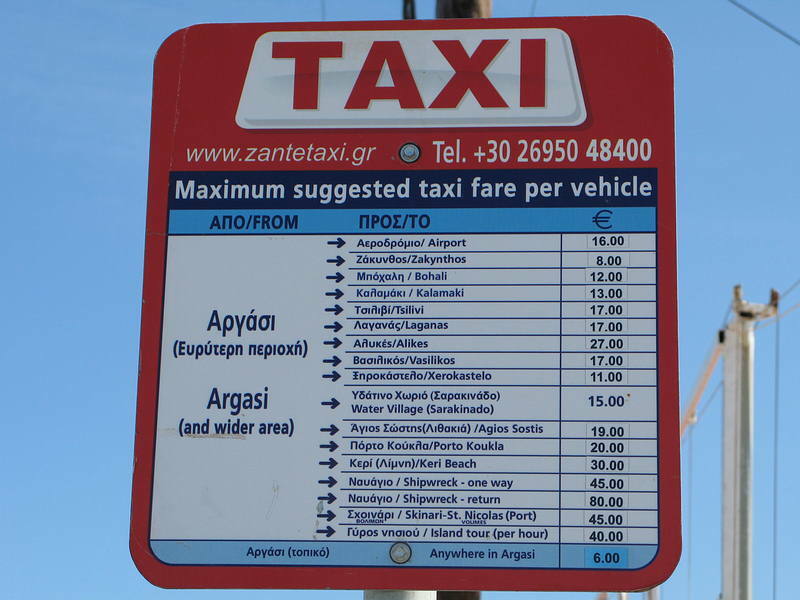 So basically, you have to head towards a bar nr the beach to be able to use sunbeds?. I take it there are no sunbeds just along the beach and someone collects the money?. the beach is small but ample,its clean and tidy.we went to a beach bar every day which had FREE comfortable sunbeds on the grass,plus it had a pool and snack bar with Eddy and Lorenzo waiting on . I have heard conflicting reports that Argassi does not have much of a beach. Is there sunbeds along it and how much?. As long as its clean and we can sit on it, thats all I need. Glad 2 hear that the beach is an OK size. Is it true that you can walk to the big town from Argassi? I am fairly healthy. OH MY GOODNESS!!!! !THESE WATERSPORTS EVERY YEAR ARE GETTING BETTER N' BETTER U HAVE TO TRY RINGOES WHICH IS THE BEST CHOICE FOR HAVING N' FANTASTIC TIME!!! Beach is fantastic, cleaned every day,and the sea is perfect,we spent most days here our then 18month old just loved it in and out of the sea ,building sand castles and loving all the attention from the locals . I would recommend argassi and its beach and bar to anyone . Loved the beach. It was not as small as we imagined. Very relaxing time there. Spend three days just relaxing and getting a tan. The sea was lovely and clear, the sand was clean. Not too busy. We really enjoyed the massages and the fresh fruit. The guys selling the cd's and dvd's were a bit annoying but after saying we didn't want anything a couple of times they left us alone. The beach bar with the swimming pool was good. The staff very friendly. Highly recommended for a relaxing and quiet time. Will definately be spending a few days on this beach next year when we return. Lets be fair there isn`t really a beach as such at Argassi, but who actually sits on a beach for any length of time in that heat( Average temp while we were there was approx 38 Celcius). The sea however is superb,teaming with fish and also safe as houses as even 300mtrs from shore, you can still touch the bottom.which is all sand . Went for a swim every morning before the rest of my family got up, and was so much more refreshing than the hotel pool. To repeat no vast sand dunes but don`t let that put you off the beautiful sea. 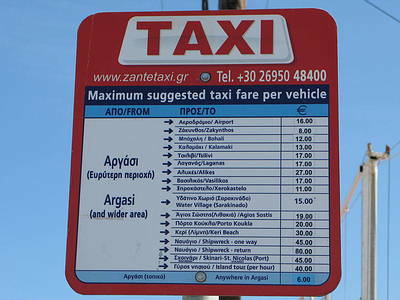 Tottaly the best watersports in whole zante!!!!!!!!!! I loved Argassi beach. Very clean and quiet with enough room to play bat and ball, what more do you need?! Unfortunately for Argassi,its downfall is its beach. There isnt one really! Although there is anice bridge in the sea - see pic! If you want a good beach we went to St Nics on the bus from Avalon Bar. Argassi beach isnt too good. Shame really. hi ya costa, helen ,dennis &barbara,and of course jimmy , thanks for our holiday last year it was fantastic we thought the pedaloes were awsome. make sure the rudder works this year, got dizzy going round and round last year! only joking seriously, known these guys for twenty odd years and they always try their best to give you a memorable experiencewith lots of fun..if you read this see you in june. roger and kay. 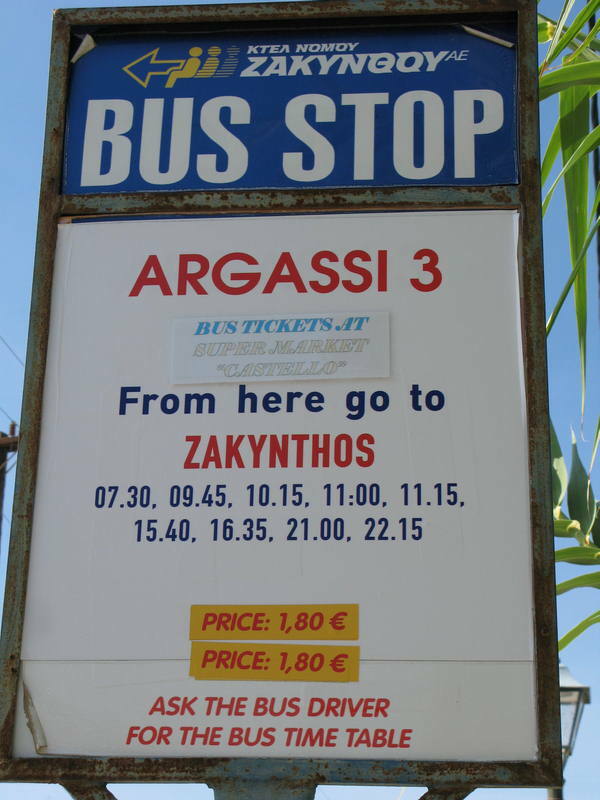 I love Argassi, but if your wanting a beach holiday then Argassi is not the beach for you. However, if you don't mind travelling a short time there are a couple of lovely beaches, one being the banana beach and St Nicholas. Argassi beach is really good for water sports and the guys that do the sports are really friendly and lovely people. The beach is not tidal, and had to giggle when someone put on the notice that the tide was always in, it's not the tide, it just shows how narrow the beach is I wouldn't pay the fee of having a sun bed, they should really be free but i suppose it's all about making money. Small beach with charges for sunbeds if on the sand but beachfront bars ( some with pools ) offer free sunbeds. However,I disagree with you about the cleanliness of it.I was in Argassi at the same time as you and I did not see all the rubbish that you described in your posting. And there are other beaches 10 mins away from here... Banana beach... And that is a nice beach. The watersport was goooood. Love the jetskis. I saw OMG a turtle that looked like it was a MAN swimming!!!! Too bad the weather was a bit bad this year, but next year we'll be there LONG TIME, and we'll swim ALOT!